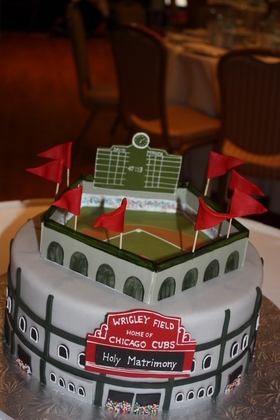 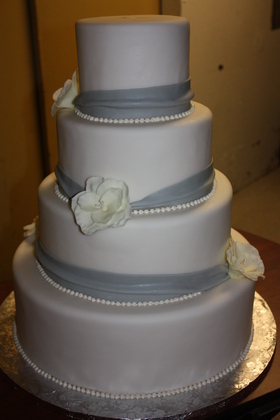 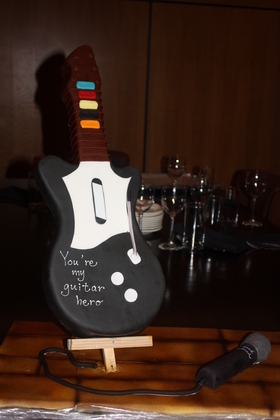 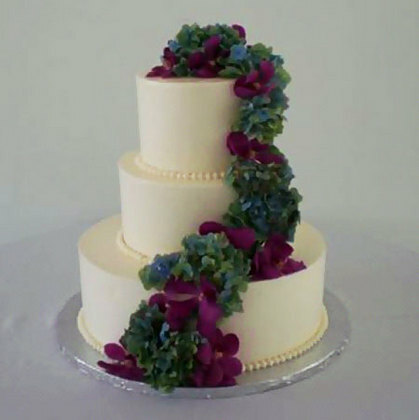 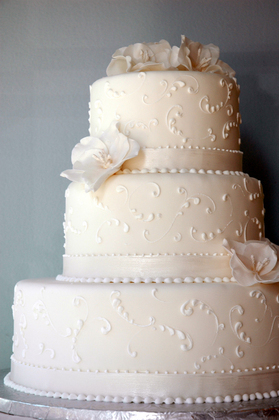 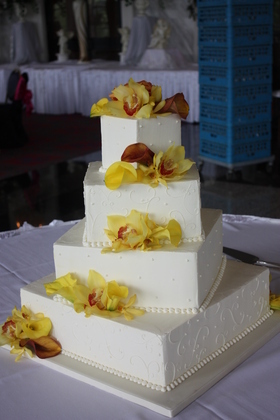 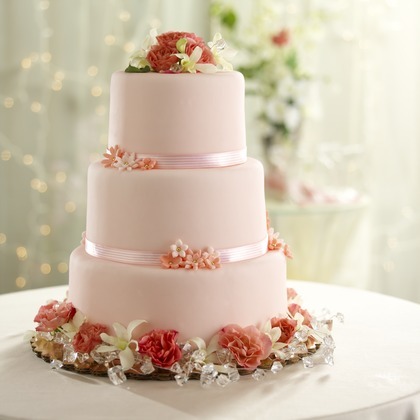 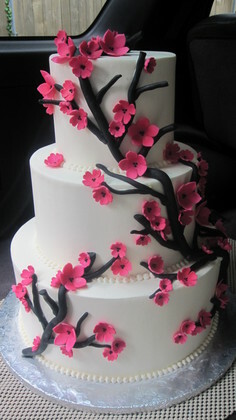 From the wedding cake to the favors, we can provide you with unique and beautiful confections! 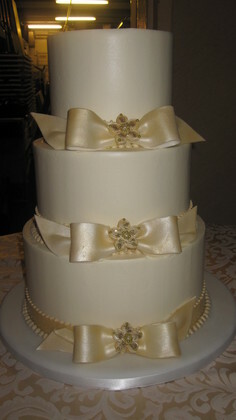 Please check out our website at www.sarahscandies.com! 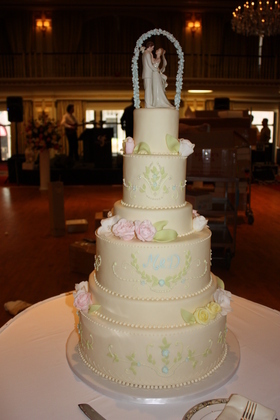 All I can say is that the cake was AMAZING! 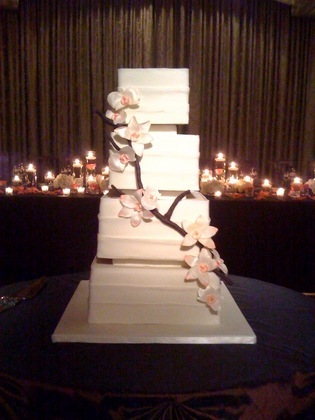 We were able to pick four different layers that each had different flavors and every one was fantastic. 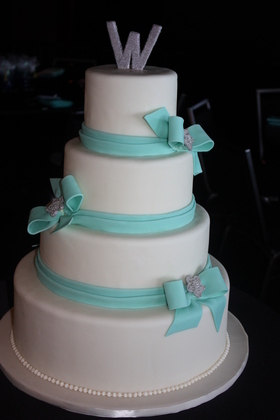 Sarah also personally met with us and helped us design an absolutely gorgeous looking cake that matched our colors perfectly!